I have always enjoyed a long, flowing skirt or dress. 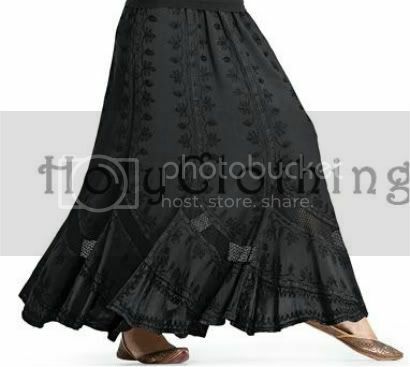 The way the bottom of the skirt or dress will move with every step. I was fortunate to be asked to review an item from HolyClothing.com. I could choose any item of clothing and I was immediately drawn to the Isabella Mega Flared Renaissance Gypsy Boho Medieval Full Skirt. 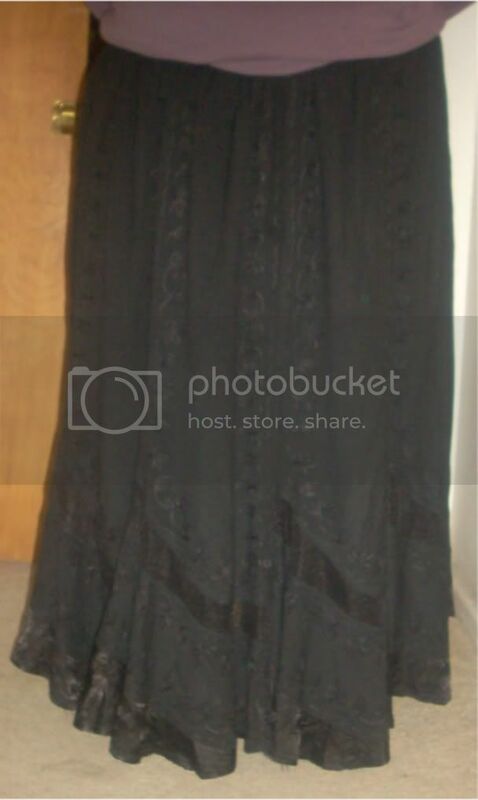 I refer to it as my Isabella skirt, I love the style of the skirt and also that it shares my youngest daughters name. HolyClothing.com is a family run business and it is ran with strong values. They carry clothing that is renaissance, gypsy, boho and peasant styles that are all handmade. There are dresses, shirts, pants and skirts all of which are made with butter soft premium quality Viscose, which is similar in feel to cotton. They not only carry regular sizes but plus sizes as well. To look at more stunning pieces you can visit HolyClothing.com. You can also follow HolyClothing on Facebook and Twitter.